Abstract: Malbork is a medium-sized town that arose in the middle ages, near the Teutonic Castle upon Nogat River, one of UNESCO World Heritage Site. The town layout is an expression of its turbulent history, reflected in the mix of new residential and service structures with old industrial buildings and monuments, an urban chaos that caused negative aesthetic feelings among residents and tourists. 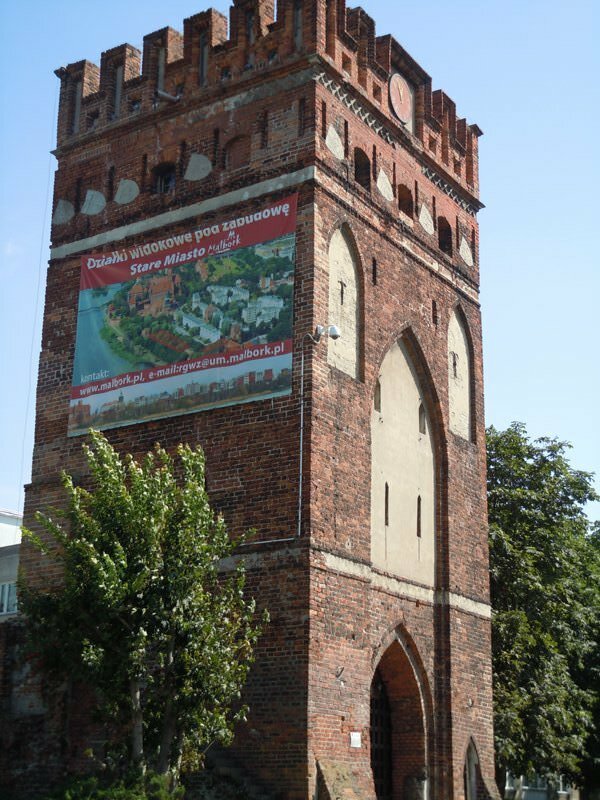 The following paper presents the key investments made in the town, since 2007, when Malbork adopted a Local Revitalization Program, and their impact upon its residents and tourists.